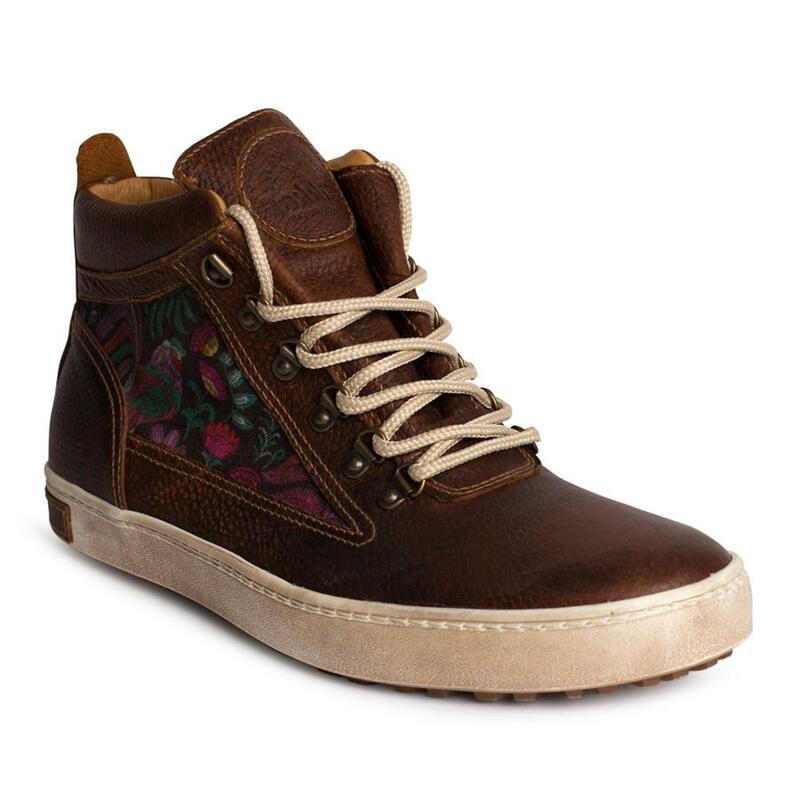 Inkkas' popular camping boot's newest edition: Andes. 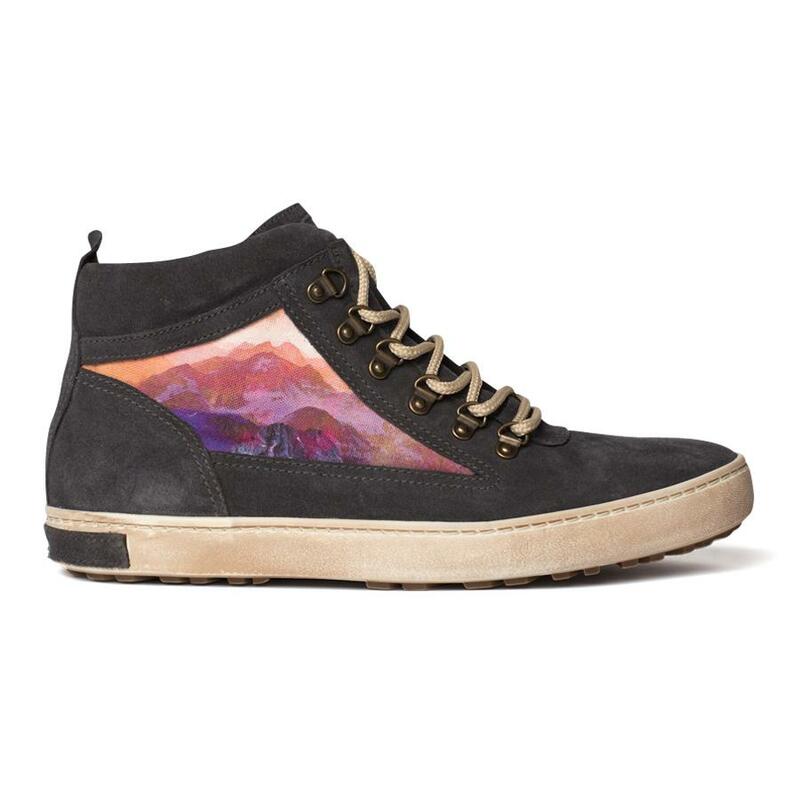 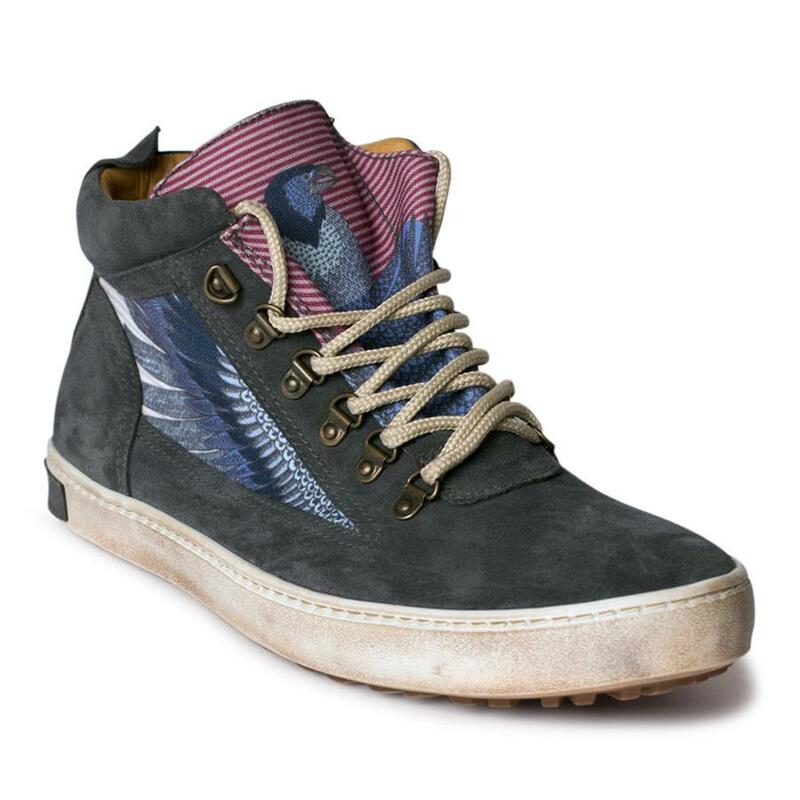 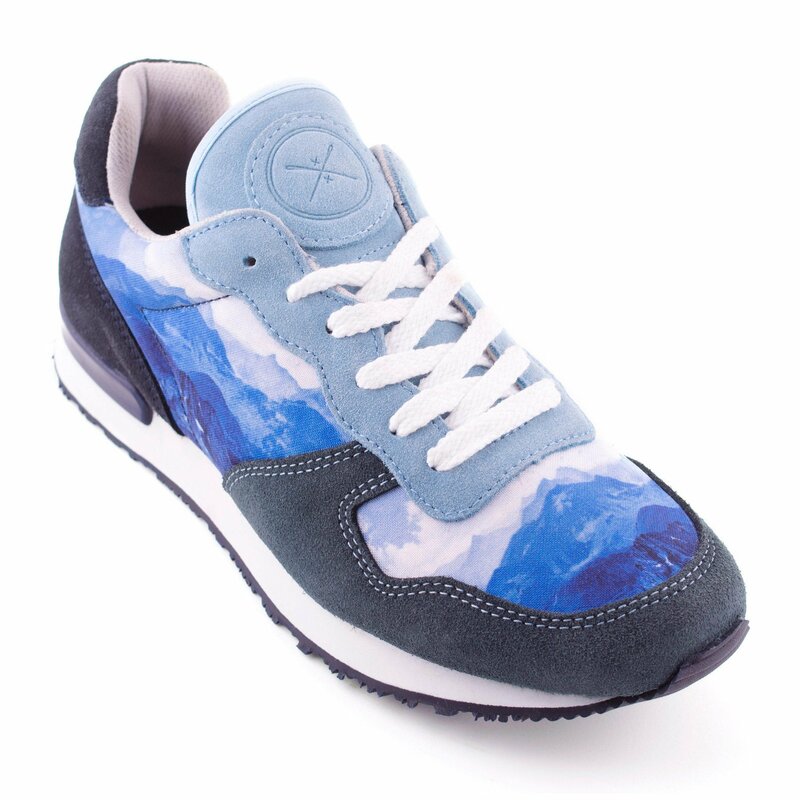 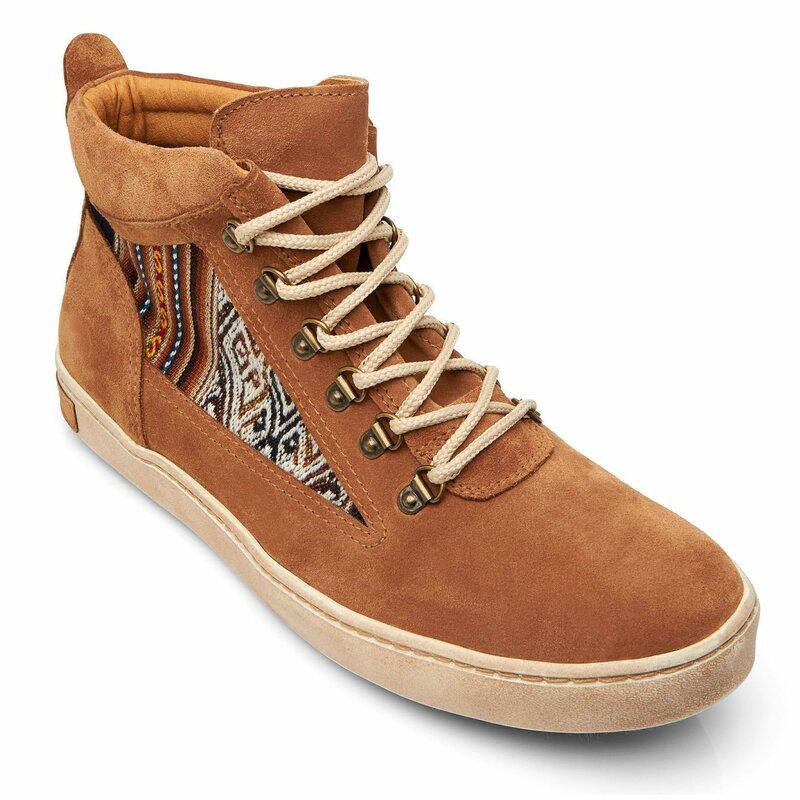 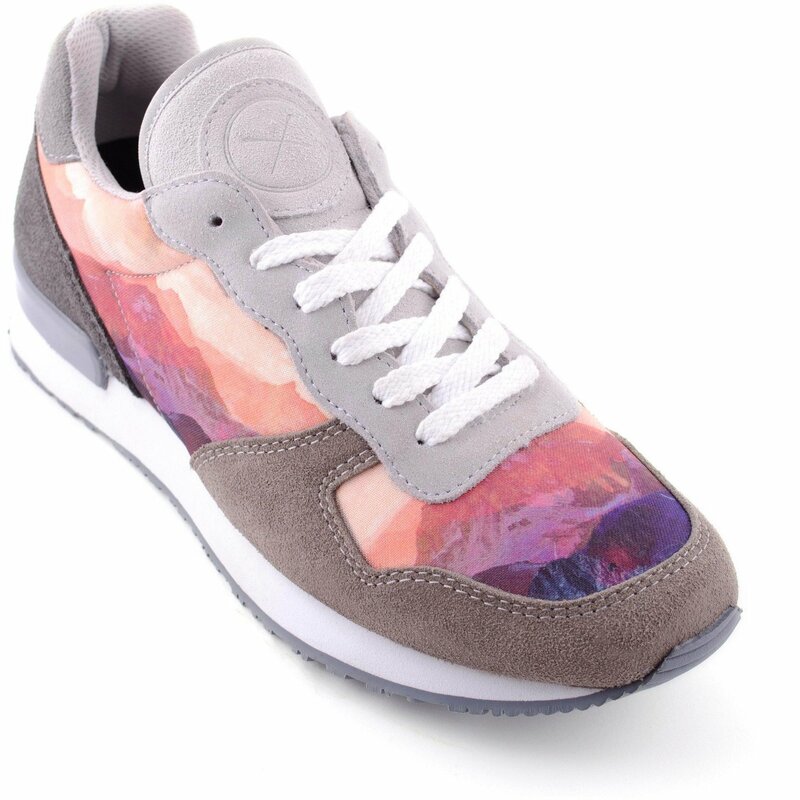 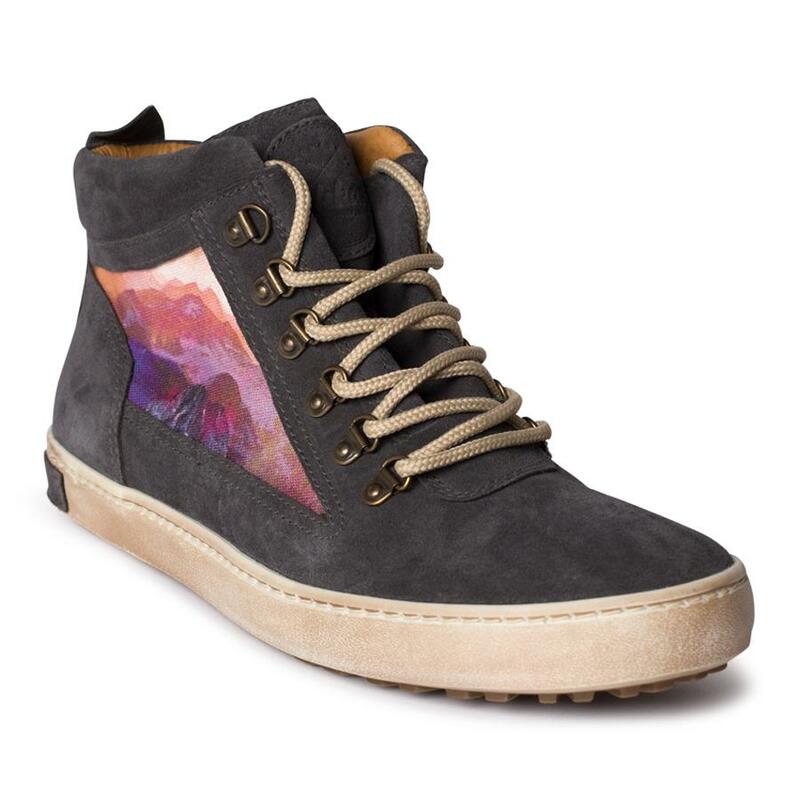 This boot features beautiful purple and pink mountain ranges. 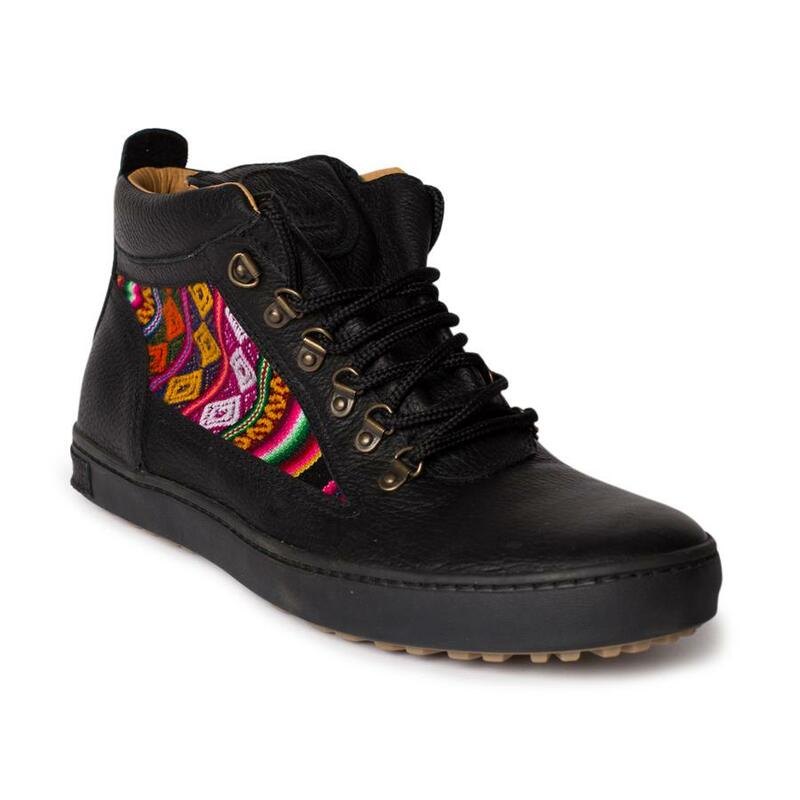 These are the perfect winter shoe when you need a sharp looking boot that can handle the weather. 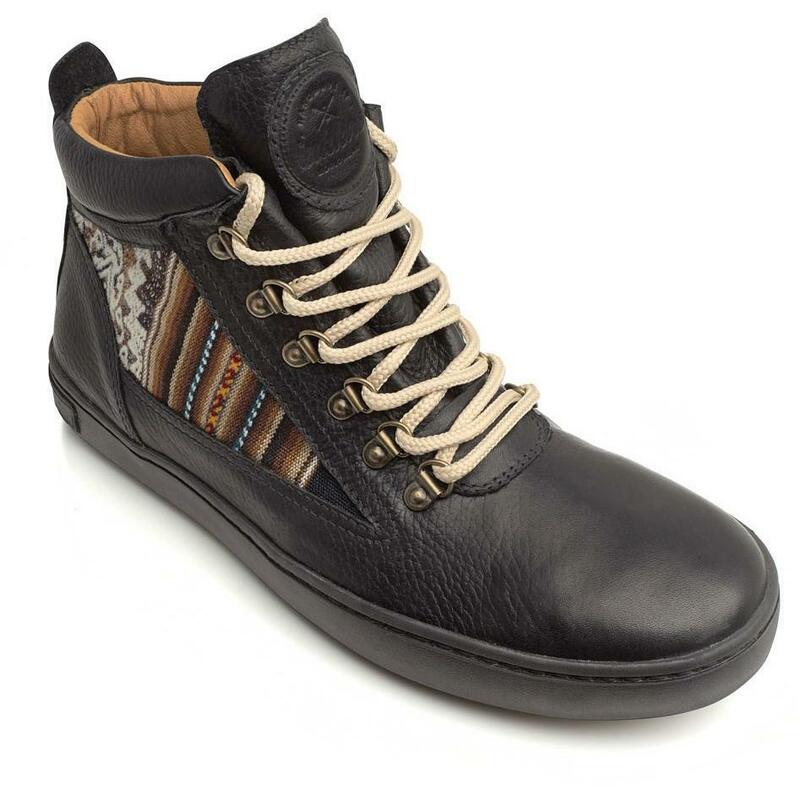 The Inkkas Camping Boot is one of the most unique and comfortable hiking boots ever made. 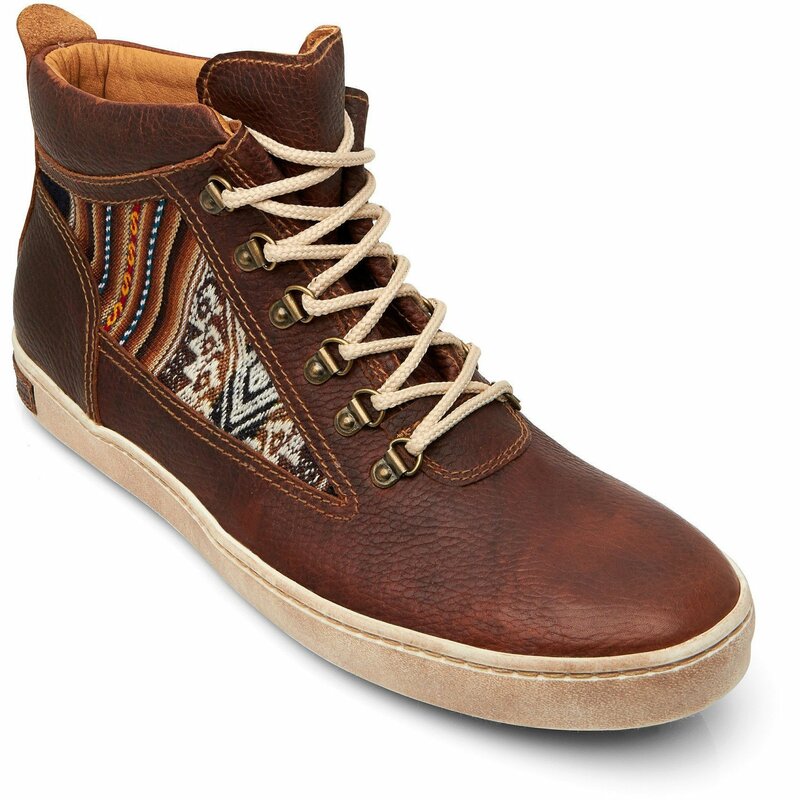 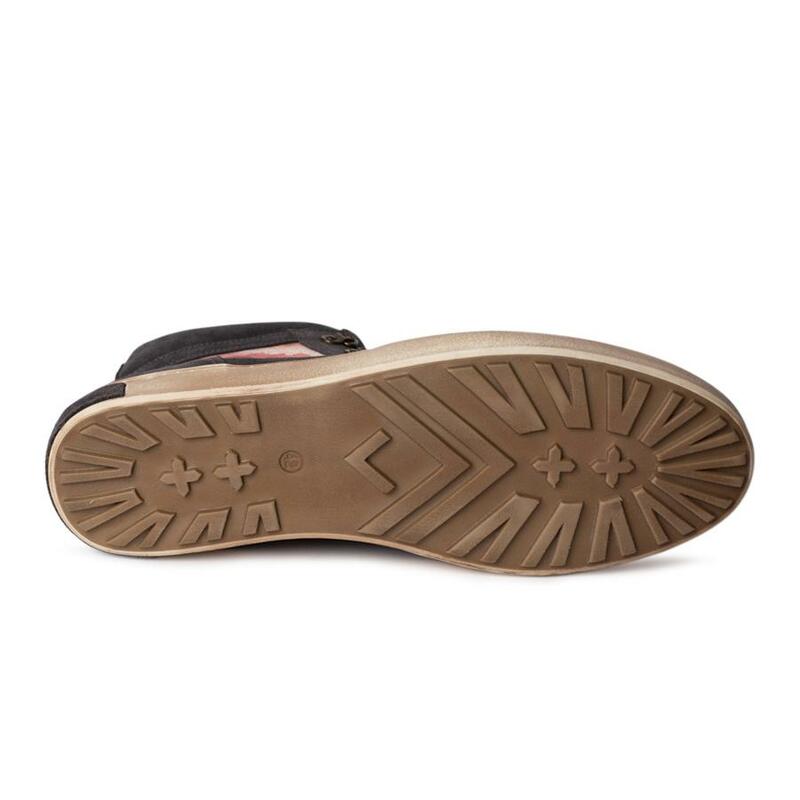 Every pair is handcrafted using high-quality leather.